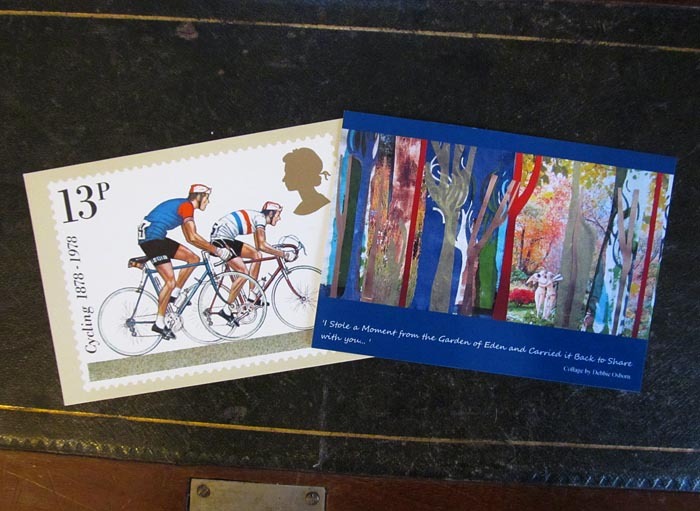 Here are some postcards sent our to start 2014. 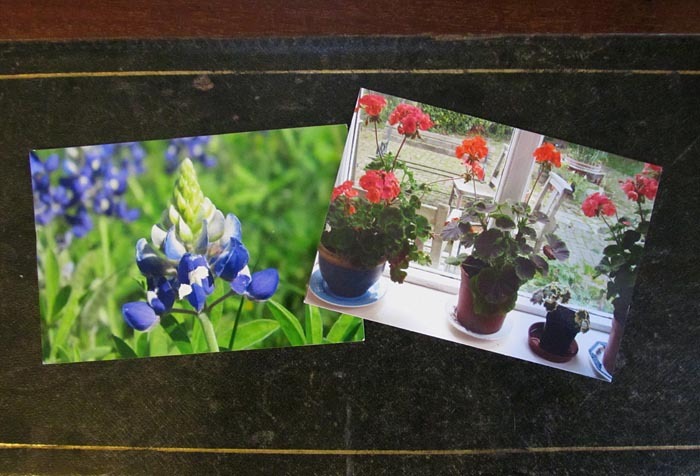 This was a postcard from Laura sent me of the state flower of Texas so I’ve sent her a postcard with one of my favourite flower on, the humble geranium! 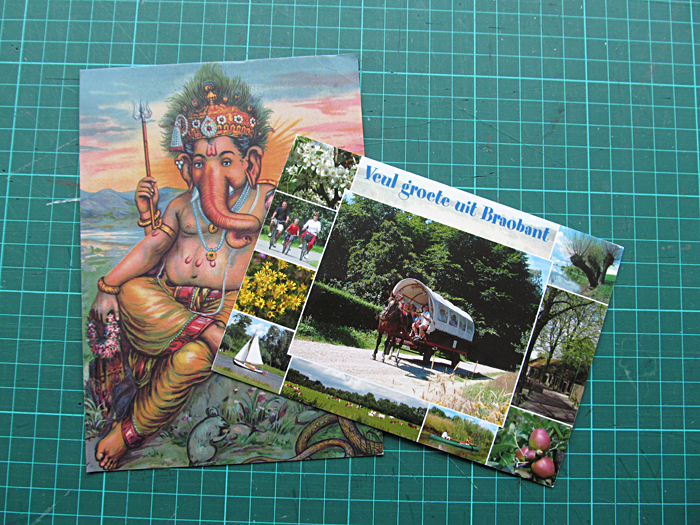 These are Postcrossing cards to Lemmi in Finland and Olga in Belarus on their chosen themes. 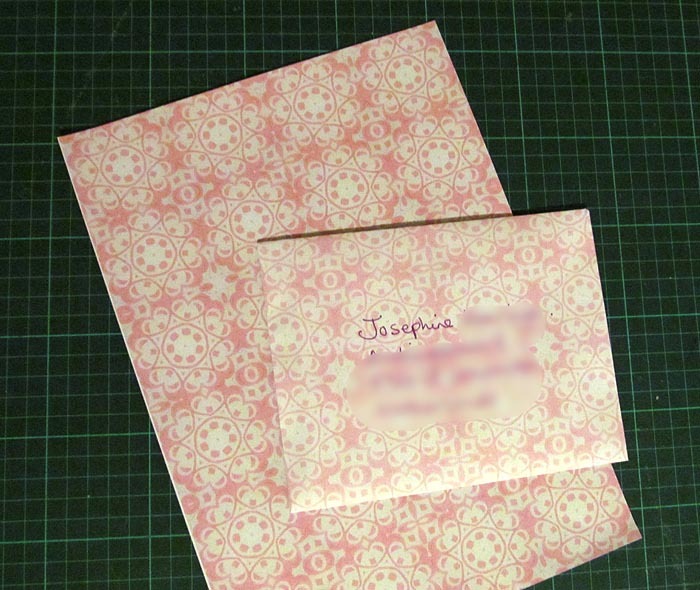 Finally I thought I would show you this letter I wrote to Josephine in the Netherlands on paper I made myself. 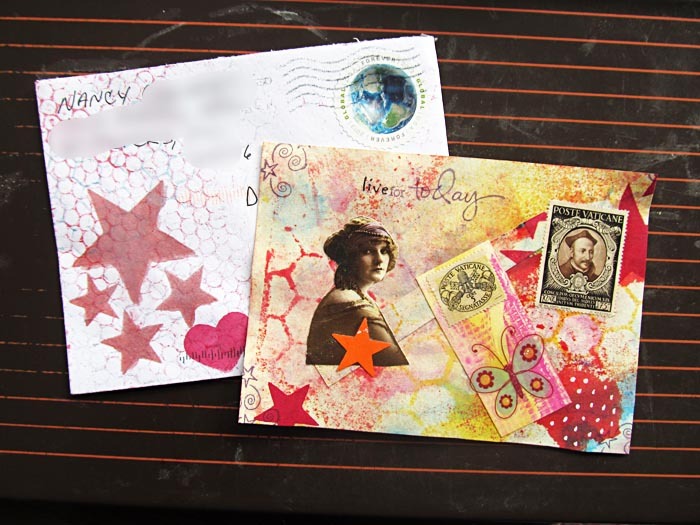 Mail art sent and received this week. 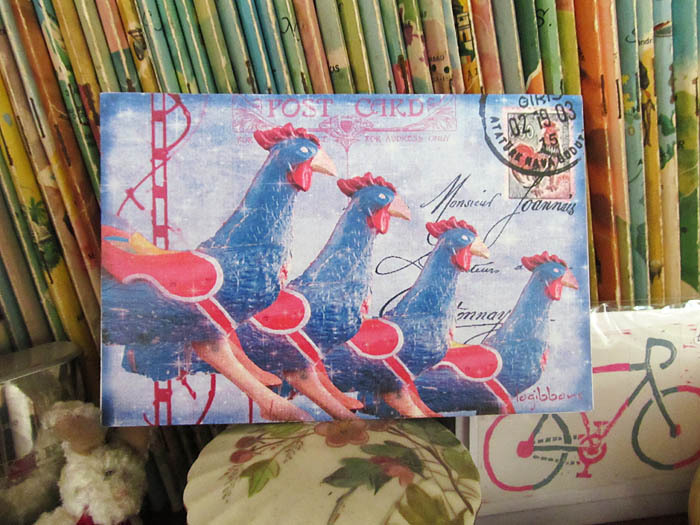 I sent this collage postcard to Johanna in Finland…..
….and received another surprise mail from Nancy in the USA. 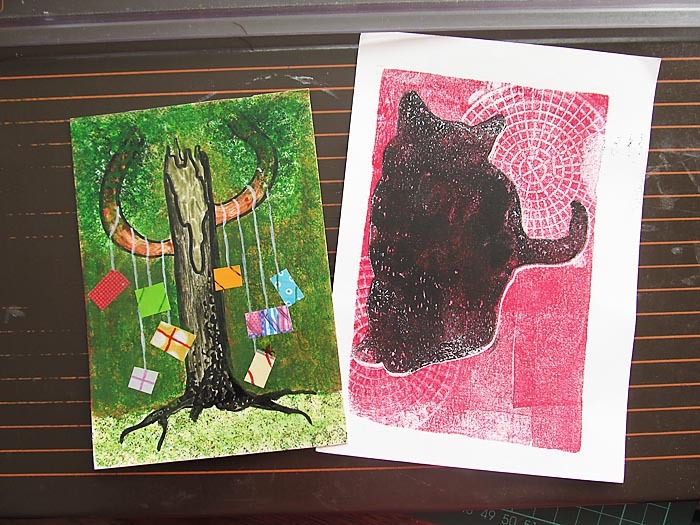 Some lovely mail arriving recently include this lovely tree which seems to grow presents from Johanna in Finland and this lovely cat geli print from Karen in the USA. 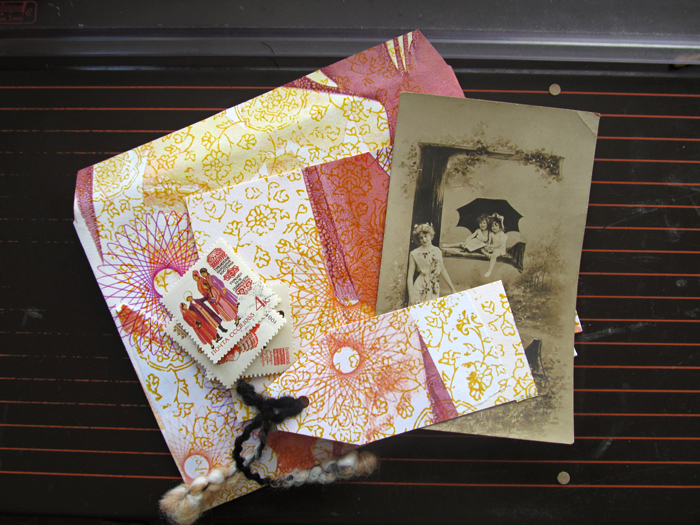 I also received this accordion book from Lynn in the USA. 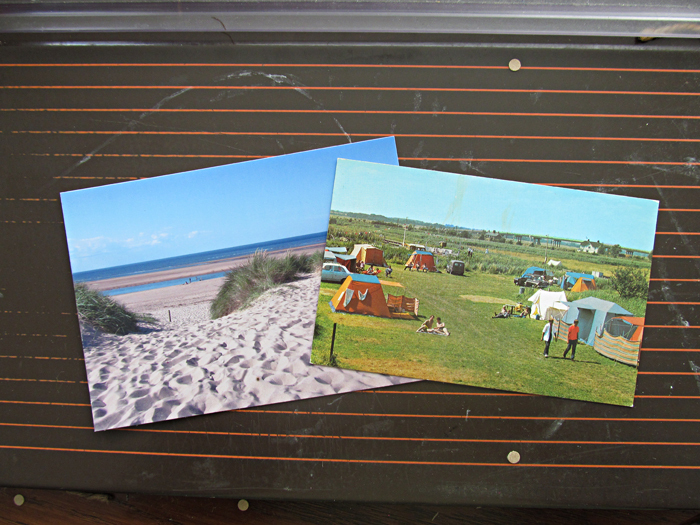 All these Postcrossing cards came in quick succession this week. These first two are from Emily my first from the UK and Ari from Finland. 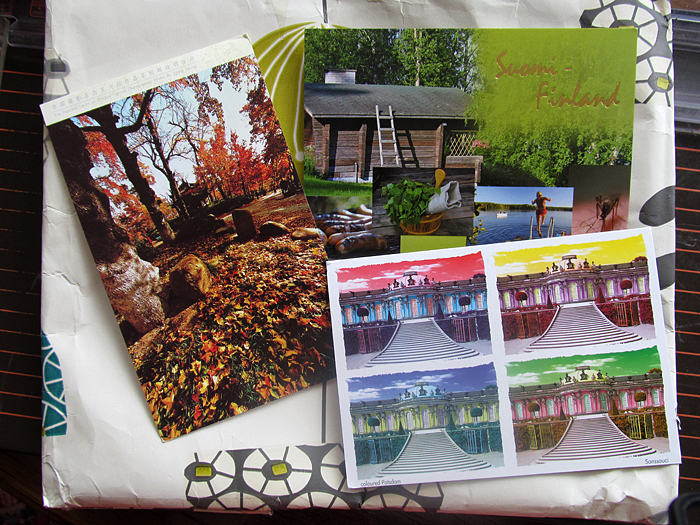 These are from Tina in Germany, Tianne from Australia with a first day of issue postage and Yukuri in Japan. 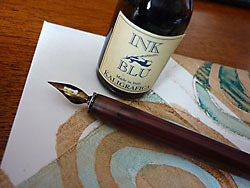 This is mail ready to send out. 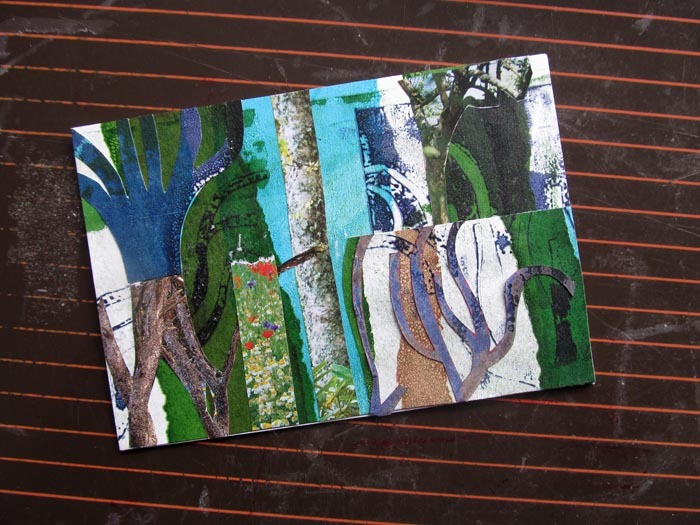 Mail art to Ellen in London……. 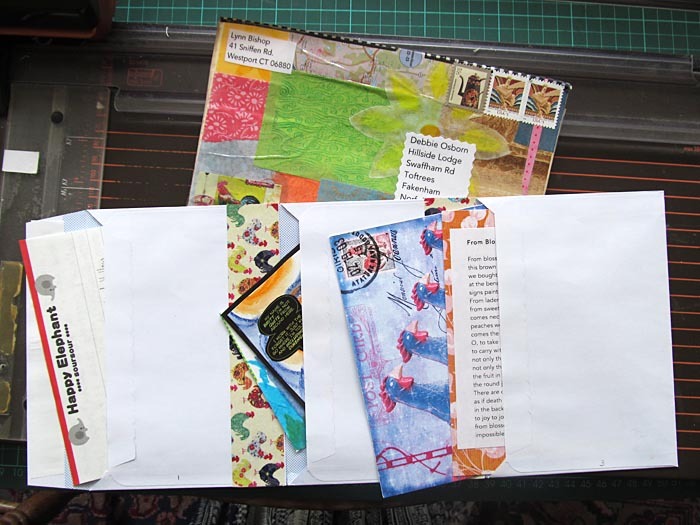 I’ve been quite busy, so have got a bit behind with my mail and also showing you my mail.I’m trying to catch up now! 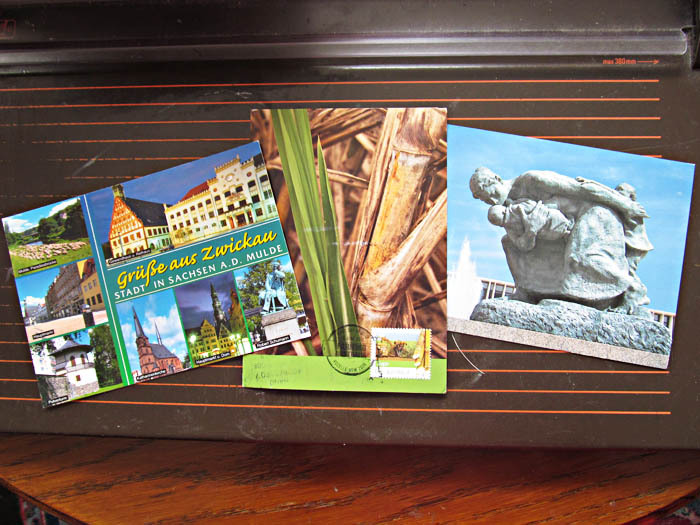 Incoming postcrossings from Snow Lu in China, Maritta from Finland and the third one here was from a postcrossing group in Germany. 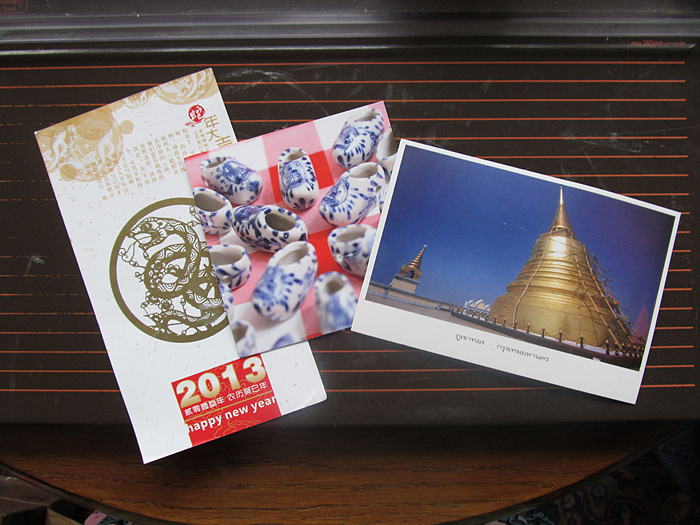 These are from Ceo from China, Annabel from Holland and a suchada from Thailand. 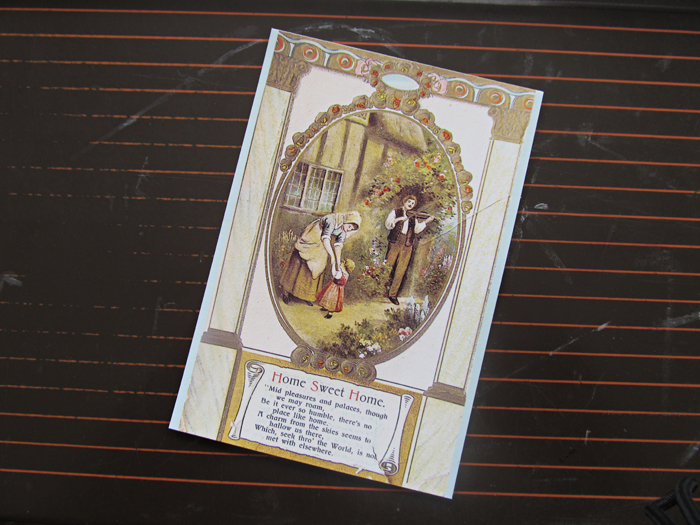 All such lovely cards, how can I choose my favourite? These I have sent out to Sarah in the USA and Marina in Russia. 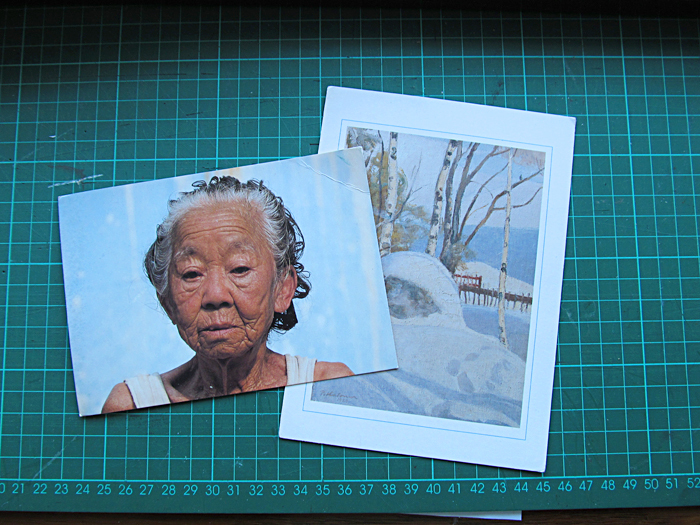 I’ve had a flourish of postcrossing cards over the last few days, I think post was delayed after the Christmas rush. Here’s the first few. 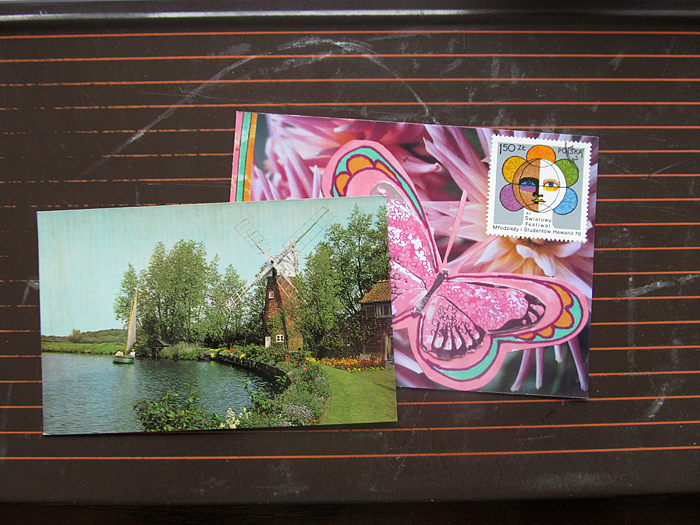 These are from Eugena in the USA and Bea in the Netherlands…. 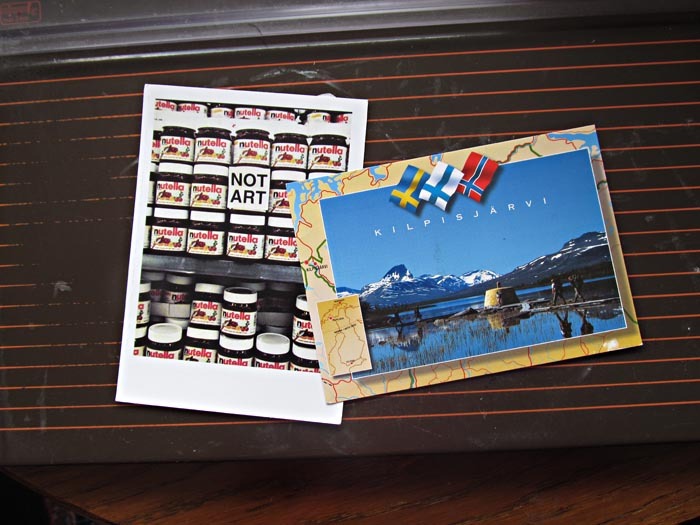 …and these from Claudia in Germany and Aya in Finland.